Priscilla Abalos Townsend posted a message. 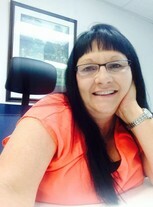 Priscilla Abalos Townsend updated profile. View. Priscilla Abalos Townsend changed "Now" picture.